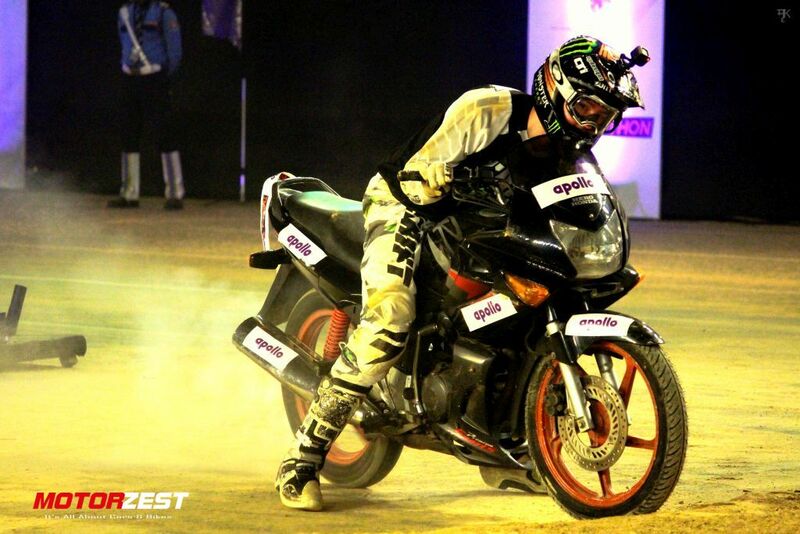 This event was organised to portray the outstanding performance and quality of their tyres . 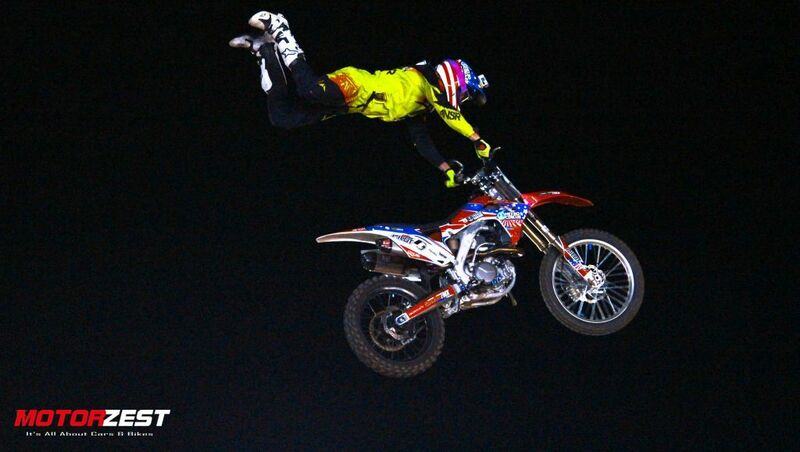 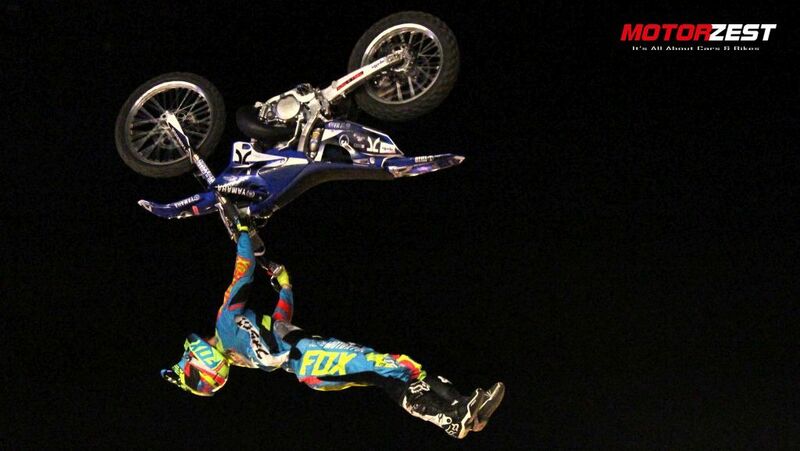 Nitro Circus a motorcycle stunt group was called from Australia in order to perform at the event. 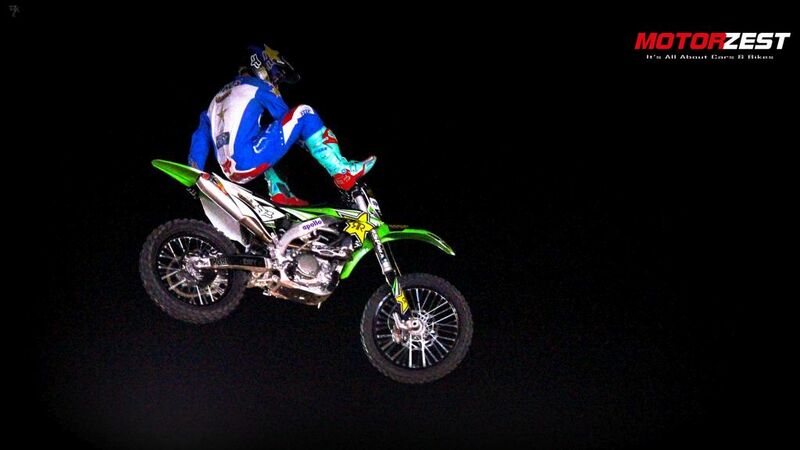 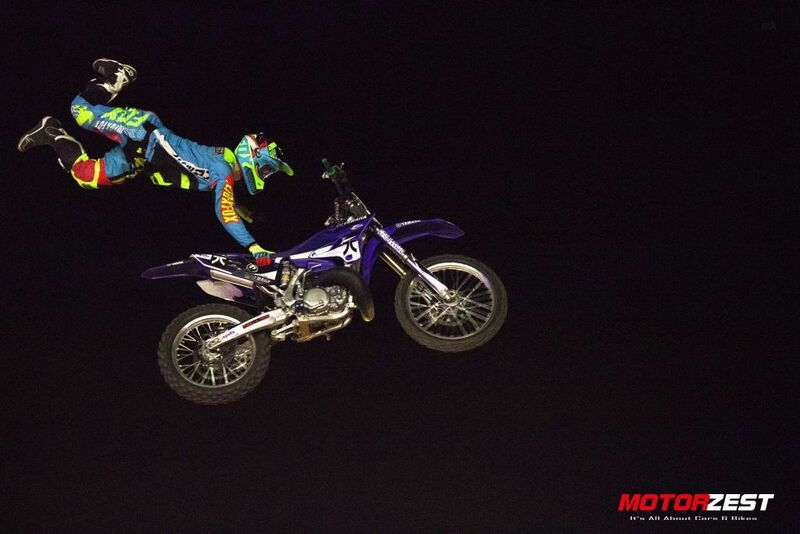 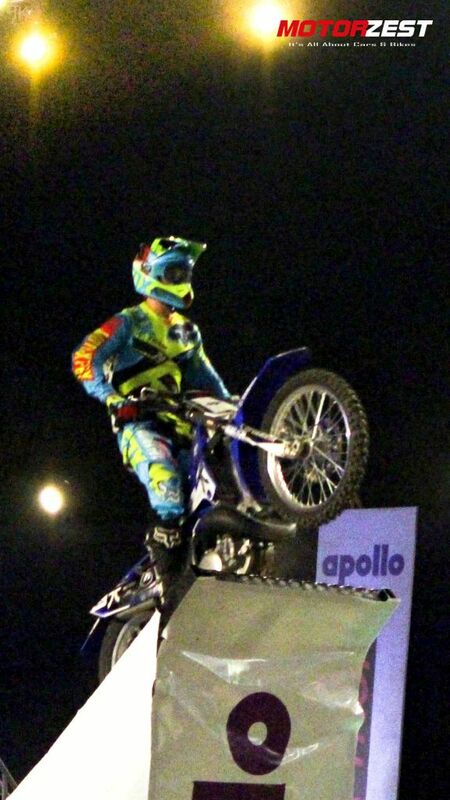 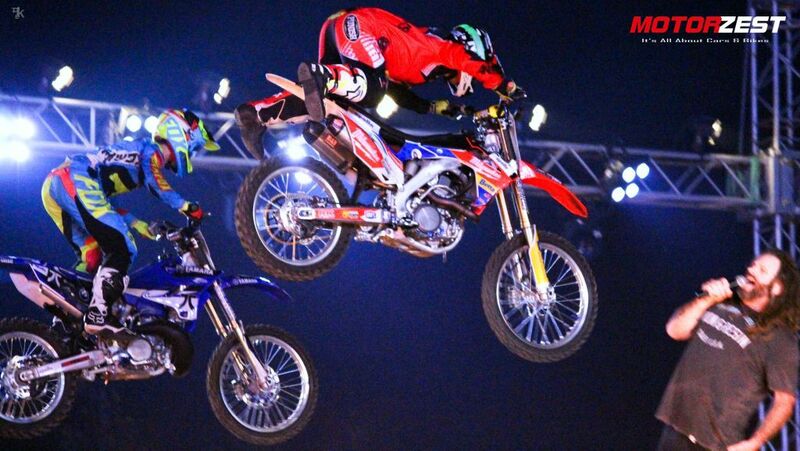 The stunts and the performances showcased by the riders were truly sensational. 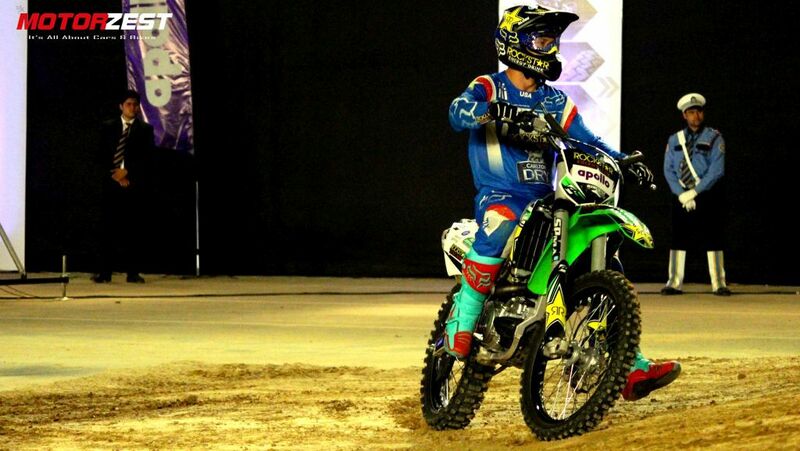 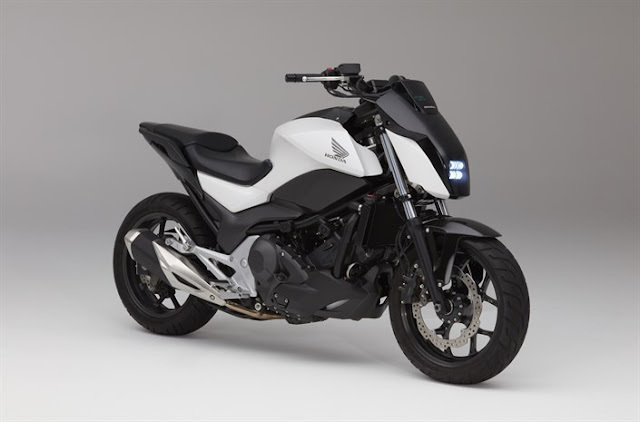 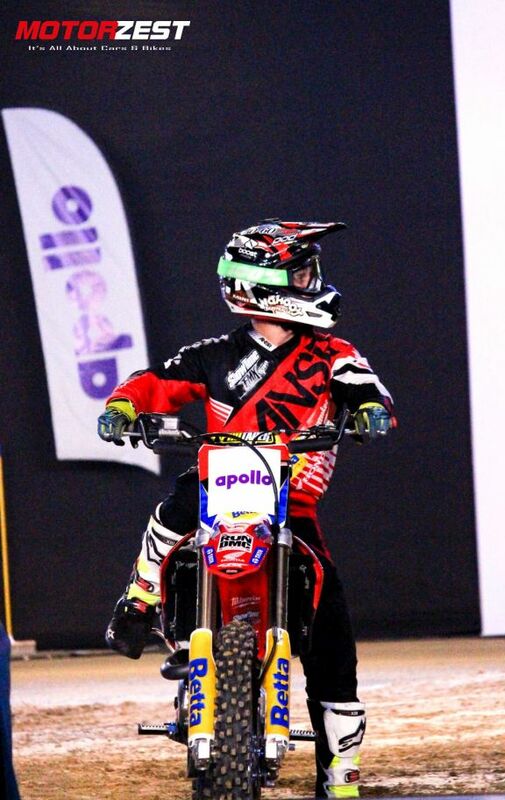 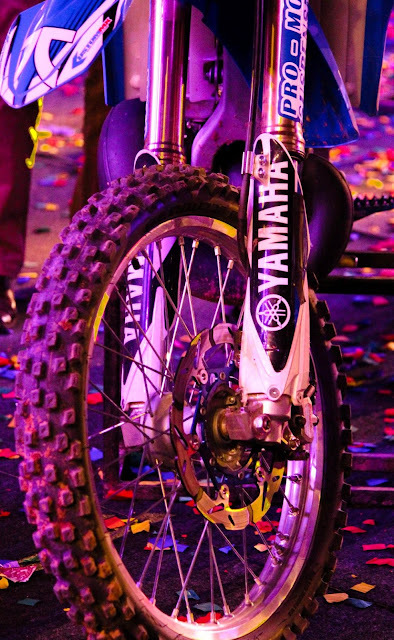 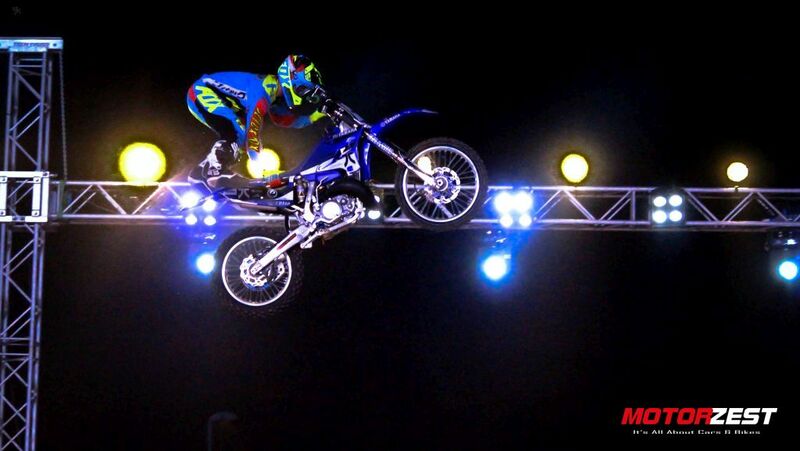 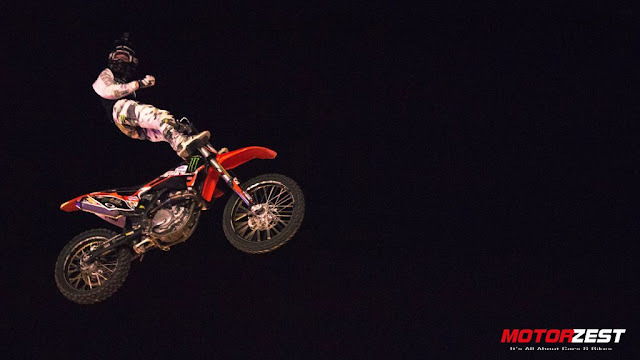 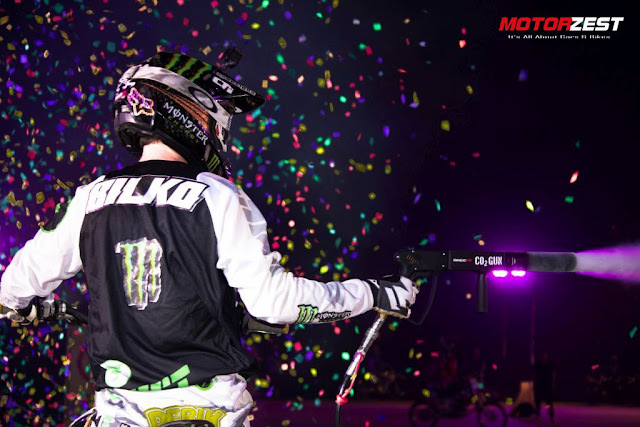 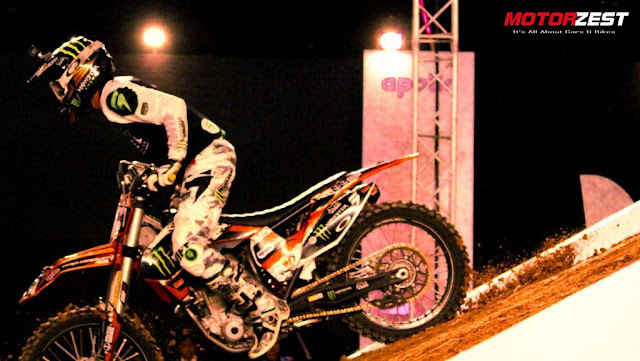 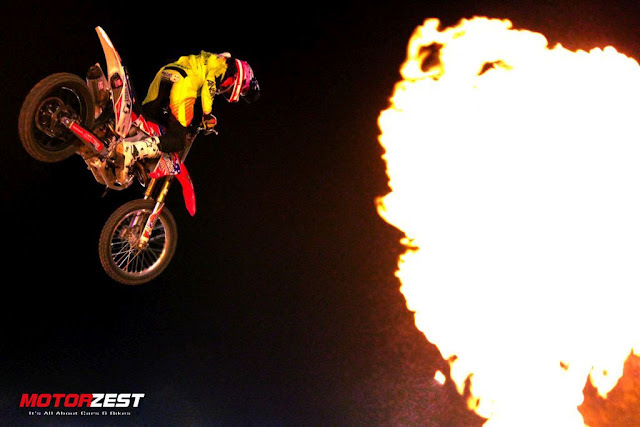 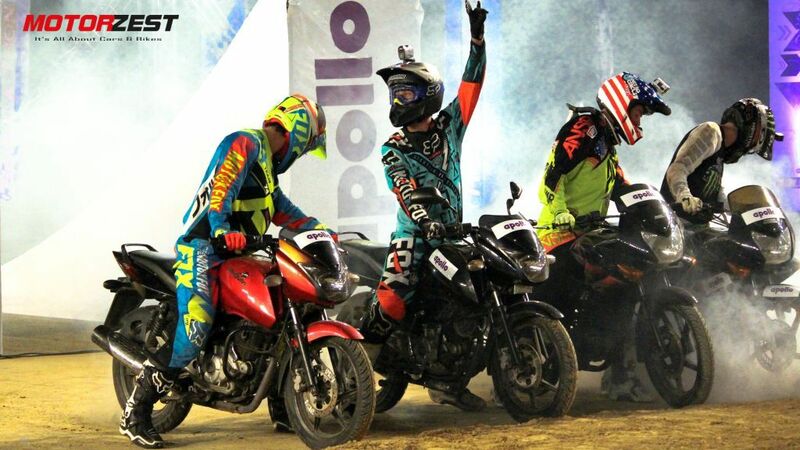 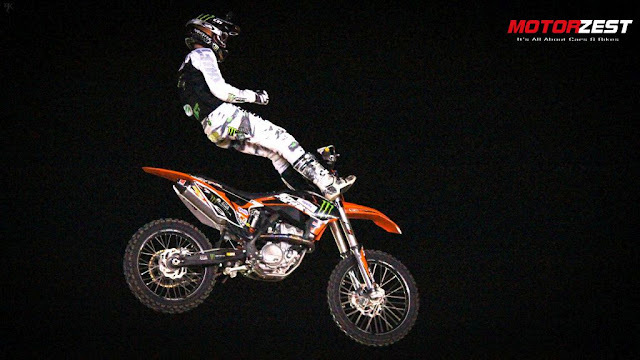 The Nitro Circus showcased some of the most daring stunts on their dirt bikes and later they took some of the Indian bikes that were equipped with Apollo Tyres and proved their worth in the dirt track. 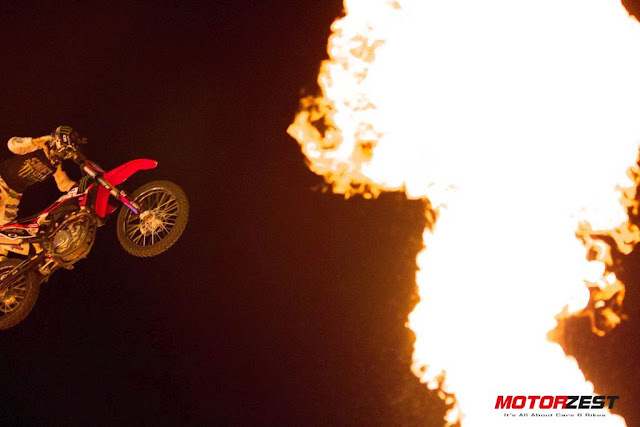 The insane Stunts and heart throbbing performances showcased by the riders were full of action and extremely galvanizing. 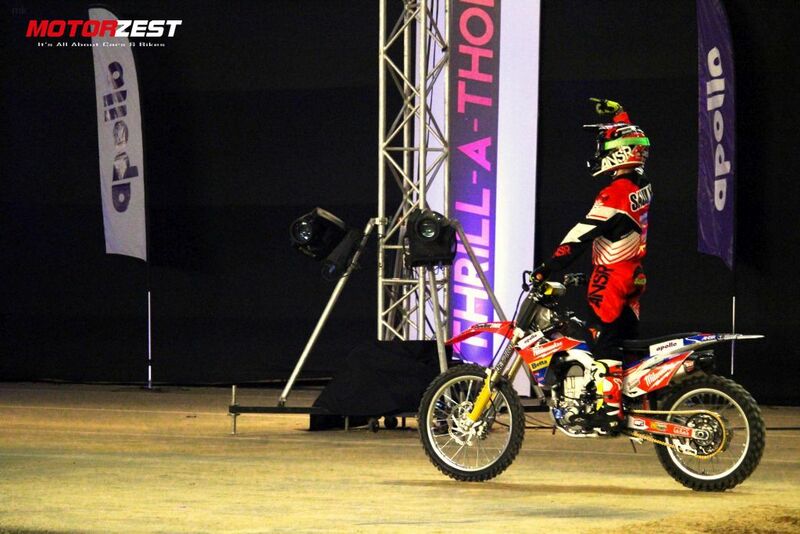 It stunned the audience to the edge of their seats with their unstoppable and electrifying action.